Some were surprised when we added The Shelbourne to our Collection for 2016. Those people clearly were not paying attention to Dublin’s 5-star landscape. We could not help but notice the massive investment occurring at the hotel, but more importantly the elite service-led staff that was being assembled at the hotel. We had sent people to have drinks or afternoon tea at The Shelbourne for years. 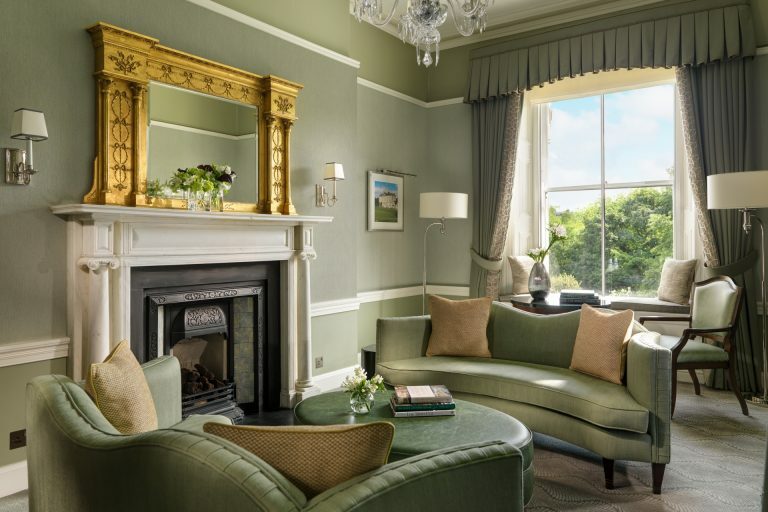 Since 1824, this stately property has been a great spot to rub elbows with locals as it is such a prized jewel for the Irish who do have a passion for their country’s hotels. The Shelbourne has so much history that they even have their own small museum inside the hotel. My favorite historic fact? The Irish Constitution was drafted here in 1922 under the chairmanship of Michael Collins. 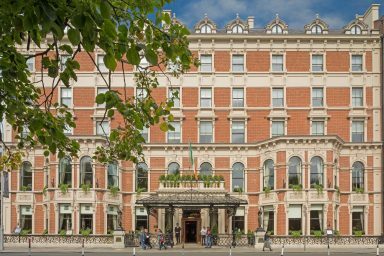 Have a large family staying at The Shelbourne? 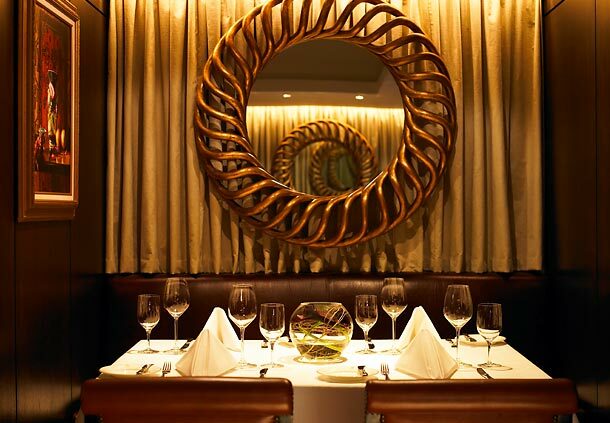 The Constitution Room is a perfect space to hold a dinner than no one will ever forget. 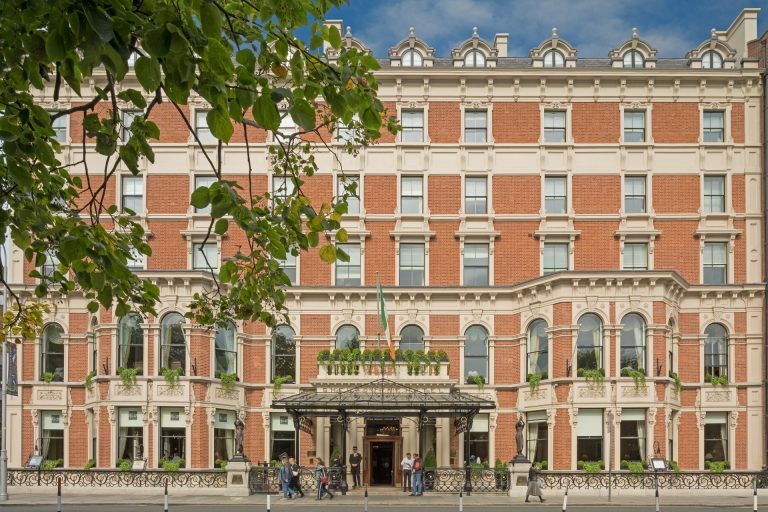 Since adding The Shelbourne as a Celebrated Hotel, the feedback has been absolutely stunning, and last year only one hotel on the island of Ireland received more positive feedback than The Shelbourne. So why so much buzz about this icon? Here are a few of my favorite updates of the last few years that got our attention. Our favorite rooms are in the Heritage Wing, the main part of the building that is so full of history. Every room and suite in this wing have been refurbished to a beautiful standard. The Princess Grace Suite is an incredible 2-bedroom suite, perfect for a lucky family. It is also the most expensive suite in Ireland. World Famous designer, Guy Oliver, has created stunning spaces, and our Celebrated Guests are very impressed. He has designed other hotels including The Connaught, and we were so pleased to see how many local Irish suppliers were used in the updated rooms. 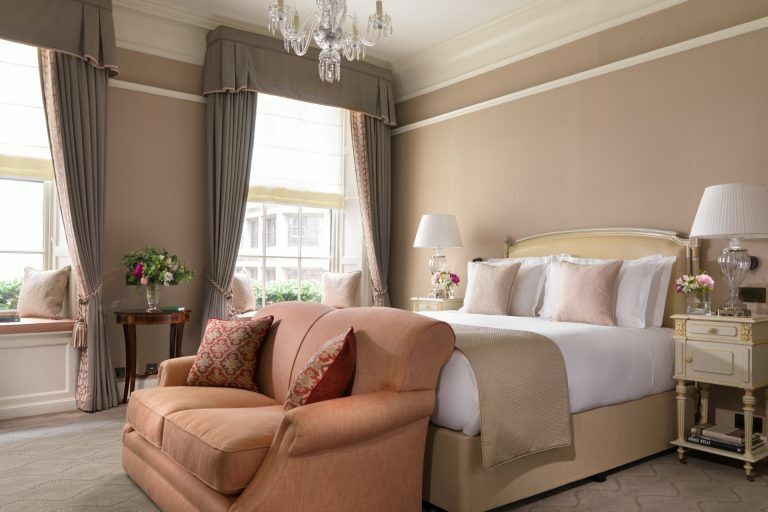 Our favorite rooms & suites overlook St. Stephens Green. The bathrooms are gorgeous, and each room has a terrific blend of art and Irish touches. Many of the rooms can also connect, and most can take extra beds. So many of our clients who stay at The Shelbourne are in Ireland to learn more about their family’s history. The hotel has their own genealogy butler who is one of Ireland’s leading genealogists. She has assisted so many in connecting with their past! I love their two bars. Depending on my mood, you can often find me in one of them after a long day of inspections and meetings in Dublin. No. 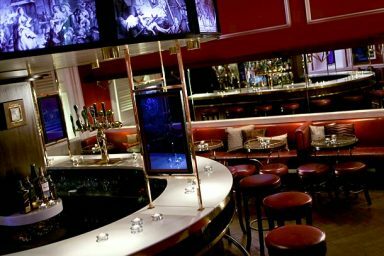 27 is always abuzz, while The Horseshoe bar is perfect for a quite pint and chat. 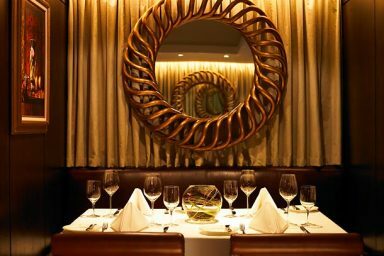 The hotel is also home to The Saddle Room which recently won the best Hotel Restaurant in Ireland; quite a feat in a country with so many famous options. Our clients love the Celebrated Perk at The Shelbourne, a fun and memorable Guinness & Oysters experience. 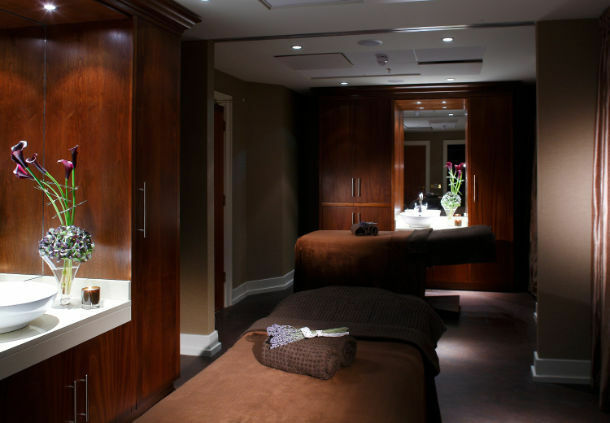 Many of our clients are surprised to learn that The Shelbourne has a pool and one of Ireland’s best spas. The spa does not hide from the traditional Georgian feel of the hotel. 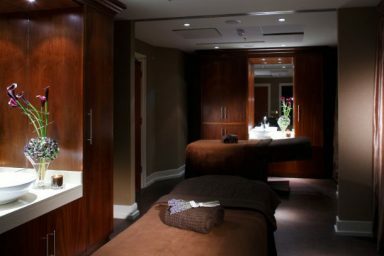 On the contrary it embraces the hotel’s glamorous past, and they even feature one of Europe’s most unique pre and post-spa relaxation areas. Finally, the most important reason why people fall in love with The Shelbourne are their people. From the warm welcome at the door to the welcoming staff in the lobby and on to the warm reception team, you know you have arrived somewhere special well before you arrive in your room. The fun team at each of the bars and hosting afternoon tea are full of fun banter after a day of touring. It is amazing how this larger hotel gives such an intimate Irish embrace. To learn more about The Shelbourne and to feature it in your next Ireland itinerary, please call or email me!